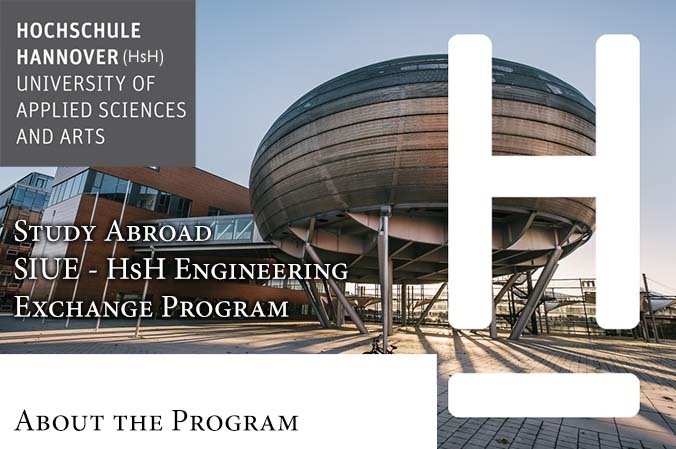 Spend a year/semester/summer at Hochschule Hannover, Germany. 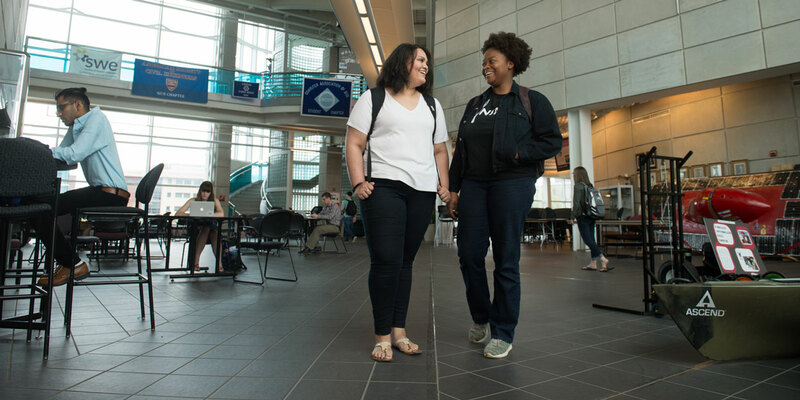 In today’s global economy, students who have international exposure have a significant advantage in terms of career advancement and life experiences. 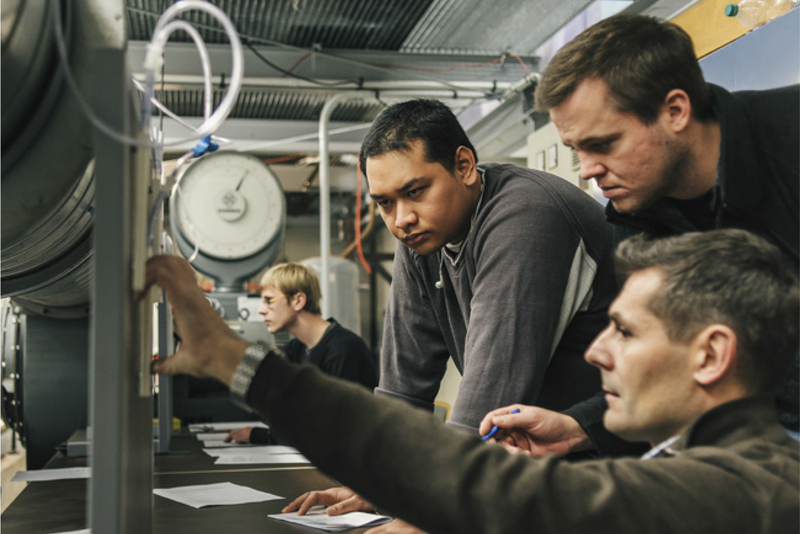 SIUE and Hochschule Hannover University of Applied Sciences and Arts have signed an agreement to exchange students. 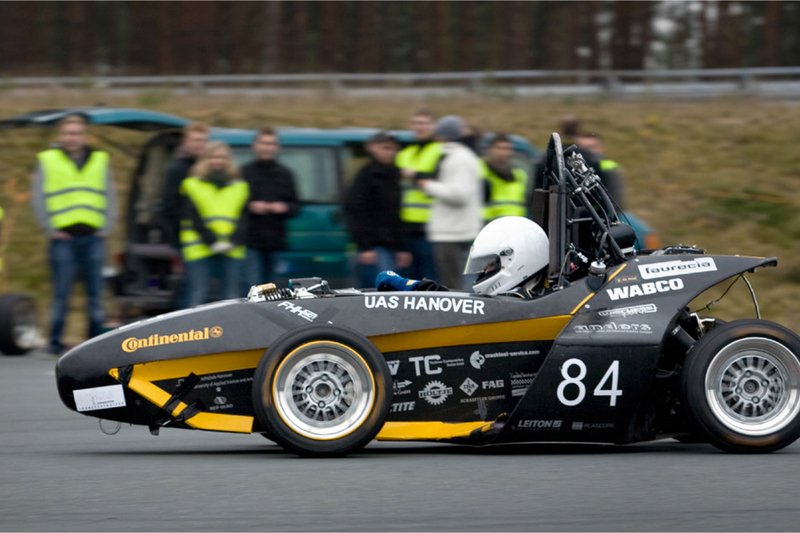 The Hochschule Hannover (HsH) is a public Fachhochschule (University of Applied Sciences and Arts) in Hannover, Germany. 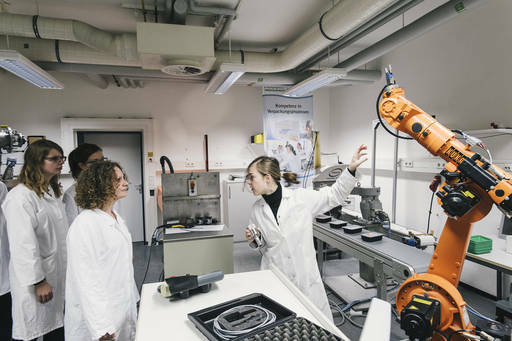 It’s the second largest university in Hannover with about 10,000 students, over 620 professors and employees along with 450 guest lecturers from other organizations and companies. Headquarters of some worldwide companies such as Volkswagen and Continental Tire are located in Hannover area. 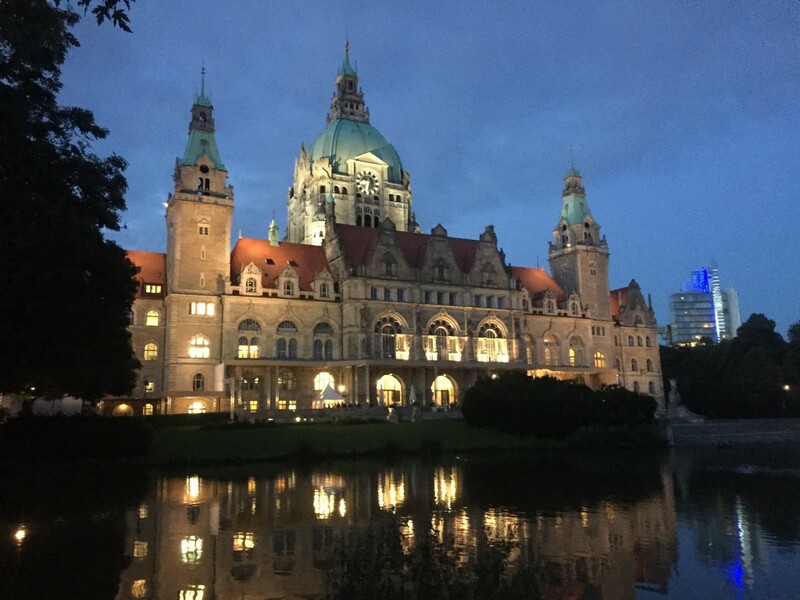 Living expenses in Hannover are comparable to U.S. Please contact Dr. Cem Karacal (skaraca@siue.edu) or Dr. Chris Gordon (cgordon@siue.edu) in the dean’s office if you are interested in this program.